For many craft breweries, promoting their business is a hot-topic. Here we show you three easy ways to promote your brewery using merchandising as a cost-effective, quick method to get the word out. With the majority of a small brewery’s capital typically invested in the beer itself, scraping together enough for business promotion can seem like a huge ask. 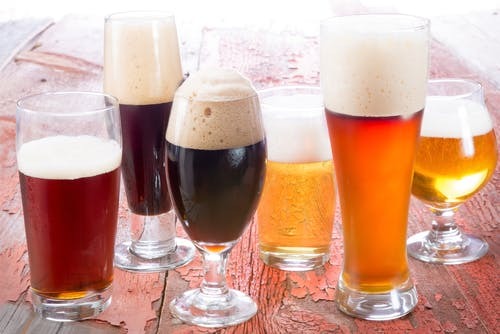 Aside from the cost of a fully-fledged marketing program, finding the time or manpower to launch a promotional campaign is a tough proposition for brewers already working 16-20 hours a day. That’s why investing in merchandising, alternatively known as promotional items, can be an easy win. For many breweries, choosing T-shirts, caps and branded glassware is an opportunity for customers to display their brand loyalty promote the business in a variety of situations to potentially like-minded new customers. 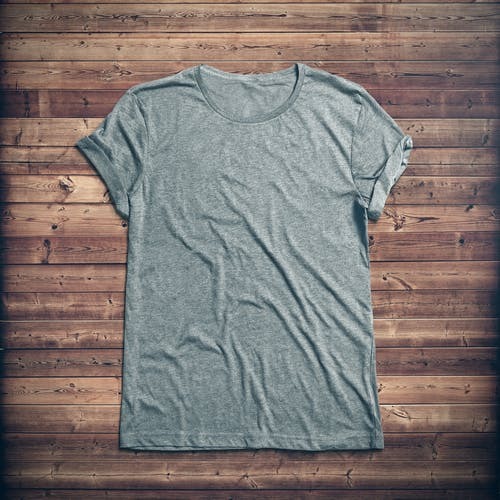 When choosing T-shirt vendors, Caramonta typically looks for firms: “serious about the quality of their product “ and selling at an affordable price. Her advice for those starting out? Test a few companies to vet their attention to detail on aspects like “paint color, fabric, fit, etc.” Some suppliers may even be able to help you design your logo and brand style in-house if you’re just starting out. That can save money and time working with freelance designers. Another great advantage of T-shirts and clothing? It’s light and easy to store. That makes a difference for supplies shipped by volume, weight or if your brewery storage space is limited. Also if your brewery doesn’t have a loading bay your team may not be ready to indulge in some weightlifting! 2. Top Off Your Promotion with Baseball Caps and Hats? If you’re already investing in merchandising for your brewery business like T-shirts then investing in extra items of clothing can pay off, especially if you’re a small craft brewery. Why? Well, adding more SKUs to your order can help fill out an order with suppliers if they have purchase thresholds and lower costs through bulk-pricing. In fact, Director of Marketing at NOLA Brewing Jamie Montero says hats are the brewery’s favorite schwag item. “Hats are a gender neutral walking-billboard. Whether you’re young, old, male, female, big or small, you’re likely to wear a hat at some point. “ Montero uses suppliers like Brewery Branding Company for NOLA Brewing’s hat and cap needs. 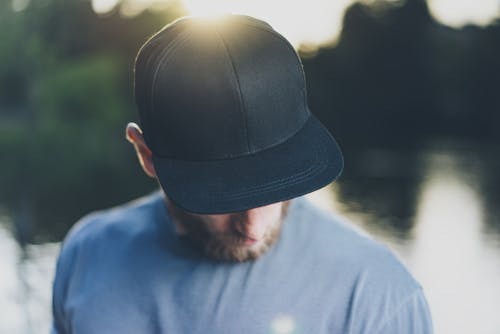 One extra point to note with merchandise like T-shirts, hats and caps is many suppliers specialize in more than one type of promotional item. For example, did you know some suppliers also do glassware? Take a look at the selection here for starters! Investing in great glassware can be a practical way to promote your craft beer. At some point, your customers will need glassware to decant your brew. Why not make that experience feel even more special with custom-designed glasses and mugs that promote your brewery too? Finding the right glassware supplier, much like with merchandise like clothing, has a lot to do with how mature your business is. If you’re just getting started, more established suppliers can channel their expertise into creating a range of unique branded items without too much input from your business. However if you’re looking to get off the beaten track and invest in something a little different, there are a ton of smaller suppliers who specialize in specific items. How many items you decide to invest in will depend on a number of factors like your budget, brand-awareness and core audience. That’s why for many, stoking word of mouth starts with a marketing plan. There’s obviously a wide range of merchandising available for brewers today. However when you factor in the costs, order volumes, utility-factor and opportunity to throw in some branding services supplier-side, we think these three items of merchandising make a great starting point for many brewers at any stage of their business. So what are our core takeaways? Well, if you’re looking to promote your brewery, it’s best to start with a marketing strategy. Setting an underlying strategy and goals will help inform everything from what items of merchandising will be best to invest in to how much merchandise you’ll need. Lagardère Unlimited is a global sports and new media agency specializing in event coordination and management. Event Assistant Ebahi Ejerekhile speaks about her experiences with Kinnek. Here, we profile Kinnek suppliers appearing at Craft Brewers Conference 2015. Read on to learn about each of the companies and how Kinnek can help you get quotes from them today.